Fortunately, there’s now a solution. 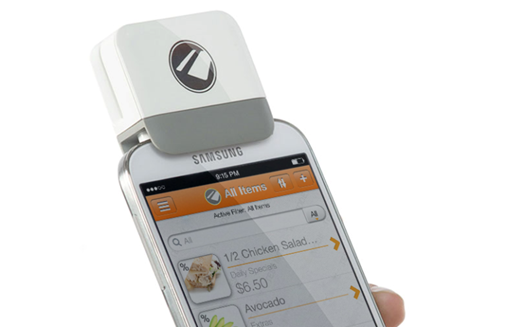 Mobile card readers provide small businesses with an incredibly low investment way to process payments made by credit cards. We looked at five major brands of mobile credit card processors and picked the best. Here is our complete review. But if you already have a business account with PayPal, setup is a minor inconvenience. The money is available straight away and, and if you have a PayPal debit card, it’s extremely easy to withdraw actual cash from an ATM. 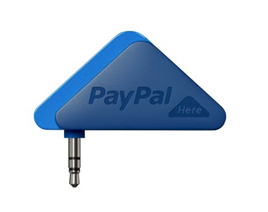 For transactions that you swipe through the PayPal card reader, those funds are available instantaneously. For credit cards you key in or use the phone camera processing (scan), you can access up to $4,000 instantly, and the rest is held for 30 days. 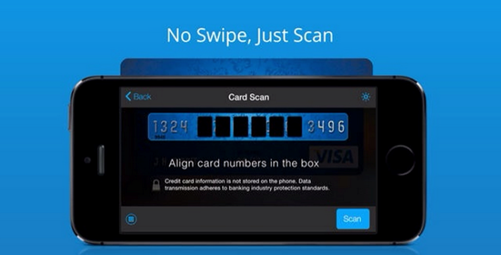 This is a security measure, as keyed in credit cards have a higher fraud rate. The amount that you have available straight away depends on your credit check. 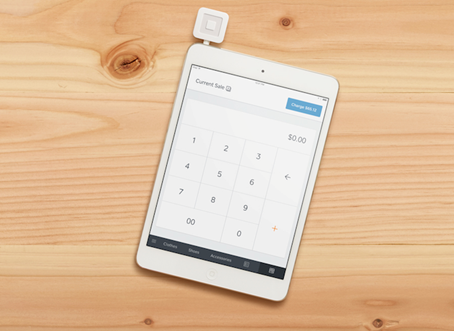 Of the mobile payment processors considered, PayPal is a smart option. Because what it really comes down to for small businesses is price. Bells and whistles like customization and letter-headed receipts are great. But really, you just need to accept payments from your customers and put the maximum money possible in your pocket. 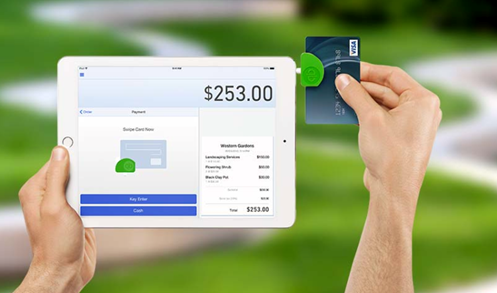 With competitive pricing, easy acceptance of any payment form, and easy integration into the rest of the PayPal empire, PayPal Here is a smart option. About the Author: Spencer Grover is a freelance writer from New Zealand currently living in North America.